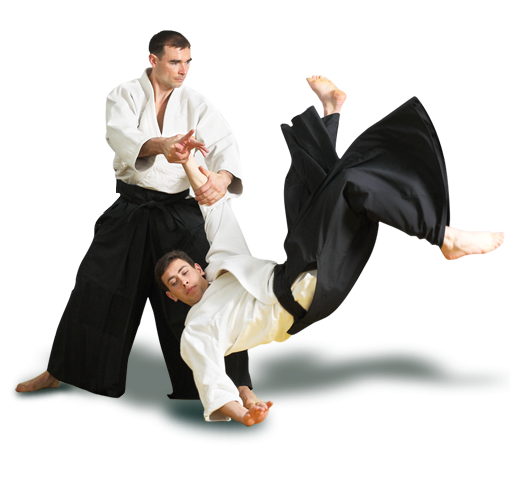 Shisei Ryu Aikibudo is staffed with professional, knowledgeable, and certified dojo instructors. Our hombu dojo in Port St. Lucie, FL stands as a home of our Budo masters. 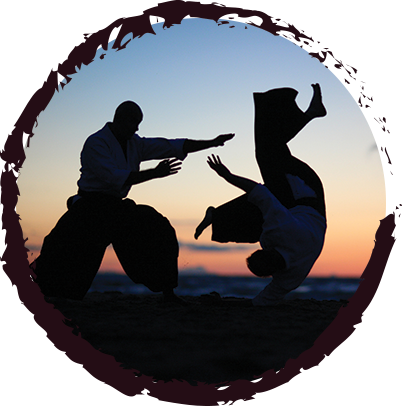 Read through this page to learn more about our dojo instructors and get further insight about our dojo. Jeffrey Lane - Soke currently runs the Southeast Martial Arts Academy in Port St Lucie, Florida teaching Budo, further developing the art of Shisei Ryu. He was promoted to Shodan in 1984 by Ducote Sensei while they both served in the USAF at Eielson AFB, Alaska. Lane Sensei has over 30 years of experience teaching Budo and has developed and lead programs instructing Mudansha and Yudansha from age 5 through 60. As a competitor, Lane Sensei received numerous first place awards both domestically in Miami, Maine, and Massachusetts as well as internationally in Okinawa and Japan. As a retired Senior Master Sergeant (E-8), USAF, he had an opportunity to teach in many varied conditions to include hand-to-hand combat training for Emergency Security Team members, 52nd Security Forces, deployed to Riyadh in support of Operation Desert Shield/Desert Storm and more recently, trained and taught while deployed in the Area of Responsibility (AOR) as NCOIC Combat Communications, 332nd AEW, Al Jaber, Kuwait, Operation Iraqi Freedom, Operation Enduring Freedom, Operation Southern Watch. Soke Lane is married; his wife, son, and two daughters are involved in Budo. Soke Lane has trained under Ducote Sensei (8th Dan), Shisei Ryu Aikibudo, Dr. Karl Marx (10th Dan) Soke, Keichu-Do, Grand Master Fusei Kise (10th Dan) Soke, Shorin Ryu Kenshin Kan, and Ron Nix (8th Dan) Kobudo Renmei, Seidokan. Lane Shihan was promoted to 7th Dan in September of 2012. 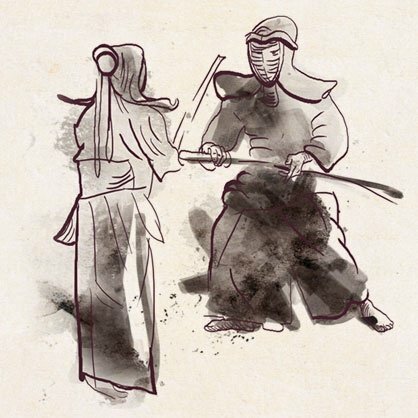 Let our professional dojo instructors help you enhance your combat skills through Budo. Visit our central training facility today to apply and inquire about our martial arts organization. We also have other dojo branches in different locations. Check out our Dojo Listings page.